With 65 classes a week at Wonder with the most extraordinary teachers in Geelong, we want you to dive in and fully experience feeling wonderful. 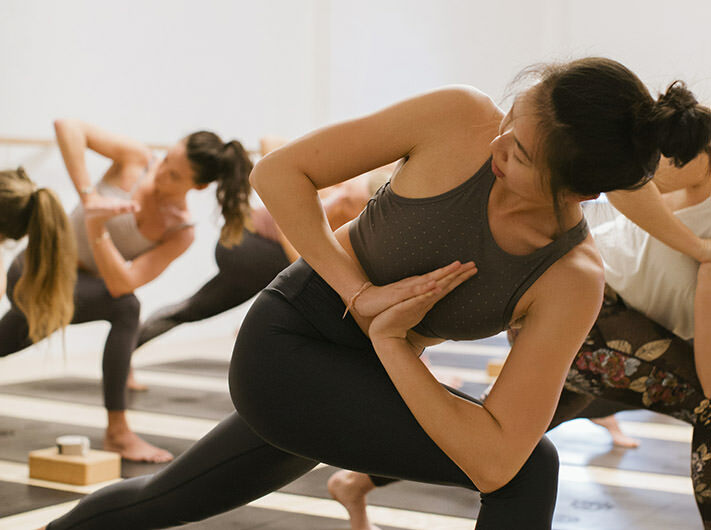 For just $49 you will have access to unlimited yoga and barre classes and our architecturally designed spa-inspired facilities for 30 whole days. You can buy your 30 Day Intro Offeronline or in the studio for just $49. The 30 days begins from the day you take your first class. Available once only to new clients. Book your classes in. Bookings are not essential but to ensure your space in class it’s a wise move to plan ahead. Once you have purchased your Intro Offer you can book classes through our website, Facebook or download our free app to make it easy peasy. Don’t forget to check out our booking T&Cs that make it fair for everyone. It’s wise to arrive 15 minutes early for your first class so we can introduce you to our staff and show you around. This will give you a chance to discuss anything with your teacher, including injuries or issues that might impact you in class. Yoga mats, props, bolsters and handtowels are all provided at no cost. You can bring your own water and towel for showering, or you can hire and buy these at the studio. Wear clothes you feel comfortable in. Any queries about preparing for a class- just email us and we’ll happily get back to you as quickly as we can. Make sure you are hydrated before taking a class and try to avoid a heavy meal at least 2 hours prior to practicing either yoga or barre. Listen to your teacher and follow their instructions - but most importantly, listen to your body. If it doesn’t feel good then don’t do it – let your teacher know and they’ll give you some other options to ensure you feel your best. Always feel free to rest on your mat at any time. Let your teacher know if you’re carrying an injury, are pregnant or have a health concern that could effect your class. 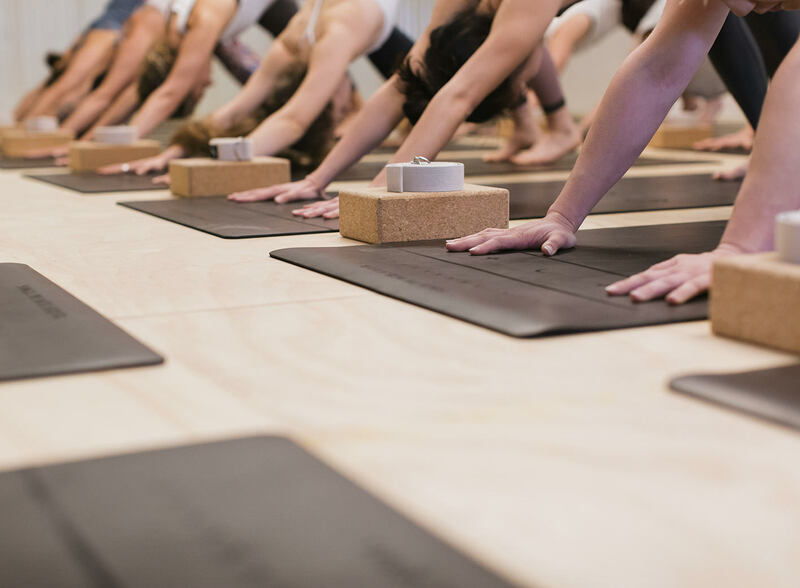 For everyone’s enjoyment – there is no talking in the yoga studio, no mobile phones or bags and no later comers will be able to join a class that has commenced. Wonder has been designed to encourage you to stay and linger. Relax in our community space, soak in the design detail, the light, the warmth and the friendship. Our beautiful spa-inspired change rooms are stocked with everything you need after class; we have custom-created hair and body products for you to use plus complimentary lockers to keep your belongings secure. Wonder is our home – let it be yours too. The saying, “you get what you give” is very true when it comes to wellbeing. The more you explore, learn and participate, the more benefits you’ll receive from the practice of yoga and barre. At Wonder we have intensives, workshops, international guest teachers, wellness challenges and community events. Take the time to join the discovery and see where this wonderous adventure can take you! Our Wonder101 classes scattered through our class schedule are a great place to start if you are a complete newbie to yoga. They are also a great way, if you’ve done yoga before, to refine and improve your practice. Our Barre classes run at a pace that is accessible to first timers – so dive right in. Spread yourself around – try as many different classes and teachers as you can! Each of our teachers brings their own unique style and focus to their classes so experience as possible. A little worried about all the different class styles? Don’t worry – just dive in. We are here to help you discover your own version of Wonder. Includes unlimited Wonder101, WonderFlow, WonderWarrior, Yin, HotBarre and Meditation classes. Activates on your first visit. Arrive to class hydrated – that doesn’t mean guzzling down two litres of water 30 minutes before hand, rather, making sure you get adequate water throughout the day. Don’t eat anything too heavy up to two hours prior to any yoga or barre class – you’ll thank us for this tip. Bring clothes that are comfortable and you can sweat in. Loose baggy clothes don’t work in a heated class but are ok for Yin classes. All mats are provided and complimentary hand towels are available. Can I do hot yoga? The short answer is yes. Our hottest class sits at 35°C and around 50% humidity. 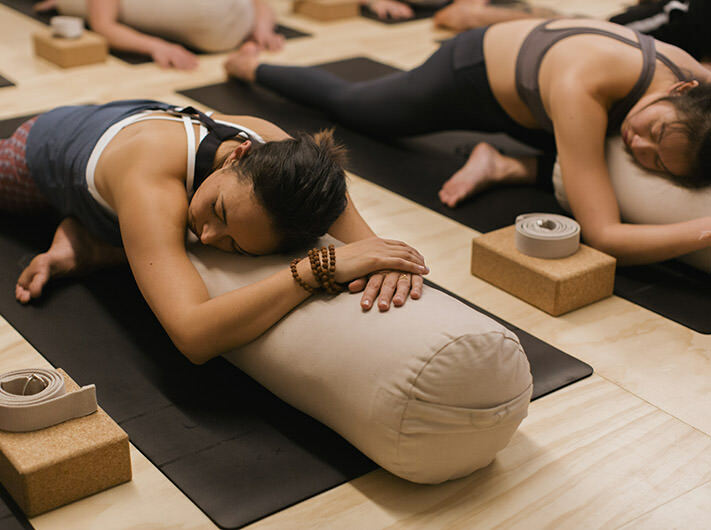 Heated yoga is suitable for nearly everyone and it can be challenging, but most importantly – we will encourage you to rest when you need too and listen to your body. We have yogis of all ages, ability and size and there is no pressure to do anything in class. If you are under 16 we will require a permission to practice from a parent or guardian. Arrive at least ten minutes before class. Under no circumstances are latecomers admitted to class. Often our front door will be locked once a class commences. Our Yoga rooms are a place of quiet. Shhhhhhhhh. We really don’t like being the quiet police and reminding you of this. No personal belongings in the yoga room. You may bring water and a towel. No phones in the yoga room. If you are a medical professional on call then we will make exceptions but please advise us prior to class. There are large lockers adjacent to our change rooms for valuables. Don’t leave the room once a class has started. Of course lie down if you feel you need to but leaving the room is of benefit to no one. Wipe down your mat before you leave the studio. Showers are not just for after class. Please take advantage of our beautiful facilities if you need to freshen up prior to practicing. I have visited wonder before for a casual class - Can I do the intro offer? Of course you can. You will have to purchase the Intro in the studio. Our system won’t recognise you as being eligible for this fantastic deal. Just come and see one of our friendly staff at reception. When does the intro offer start? Your Intro Offer starts on your first visit. This way you can pre-purchase, book in classes and be ready to go before the offer is activated. Please be aware of our class cancellation policy which you can find here in the T&Cs.